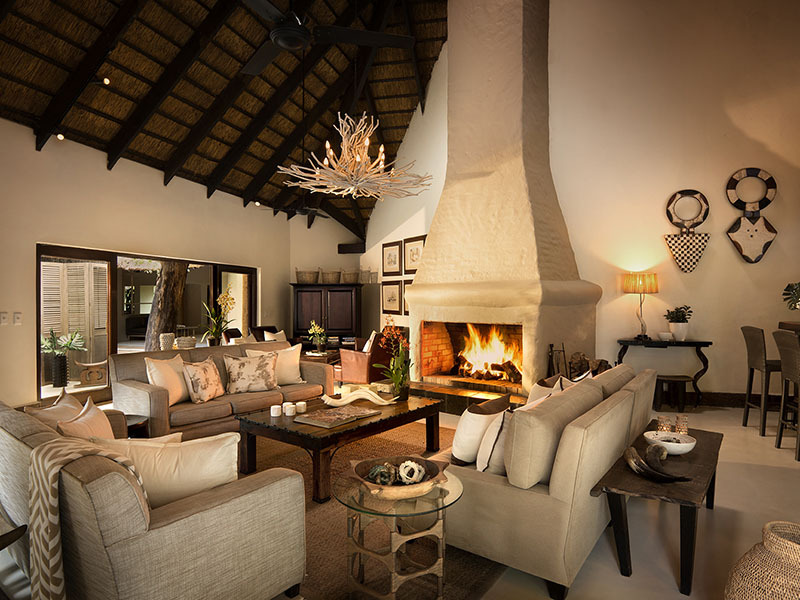 This spectacular lodge is all about spirit, warmth and nature and the only private reserve to have access to the Sabie River, which it shares with Kruger National Park. 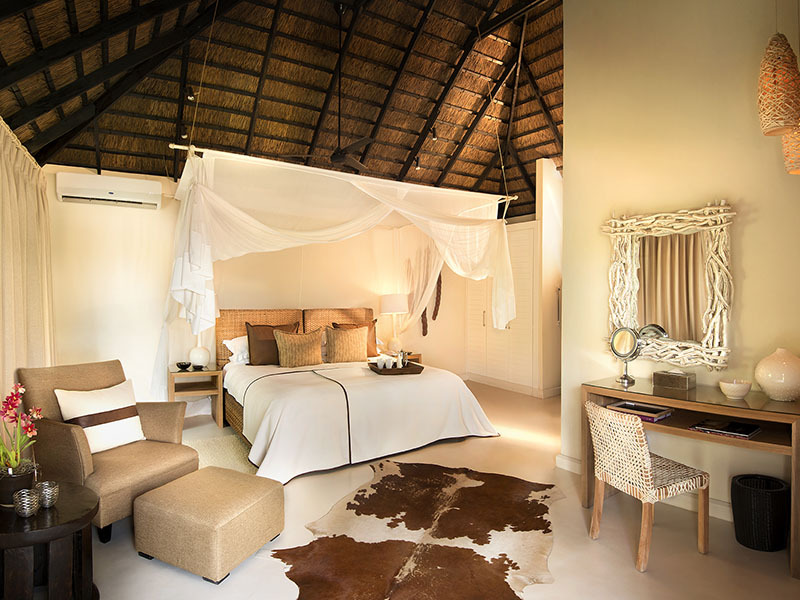 Tranquil rooms are connected to the main lodge by wooden walkways showcasing unparalleled game viewing! 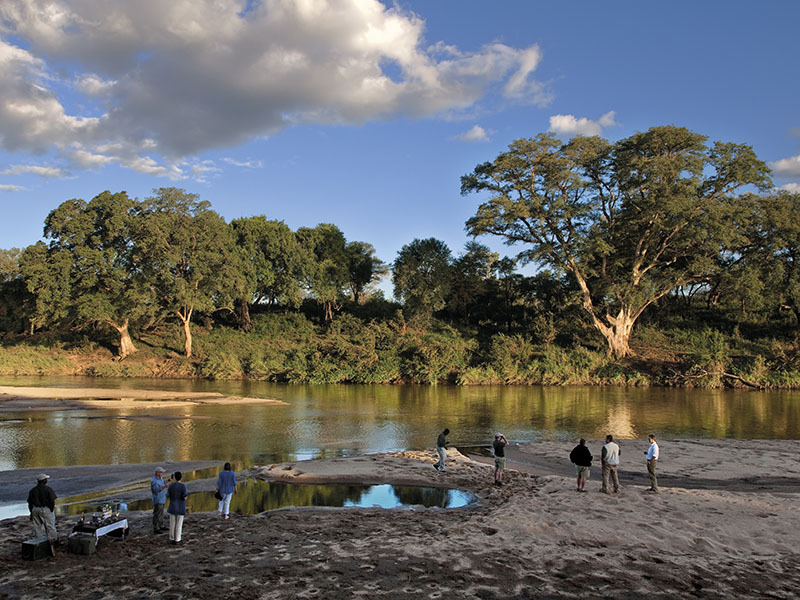 Find yourself amongst the wildlife with Game drives guided by experienced and passionate rangers and trackers. 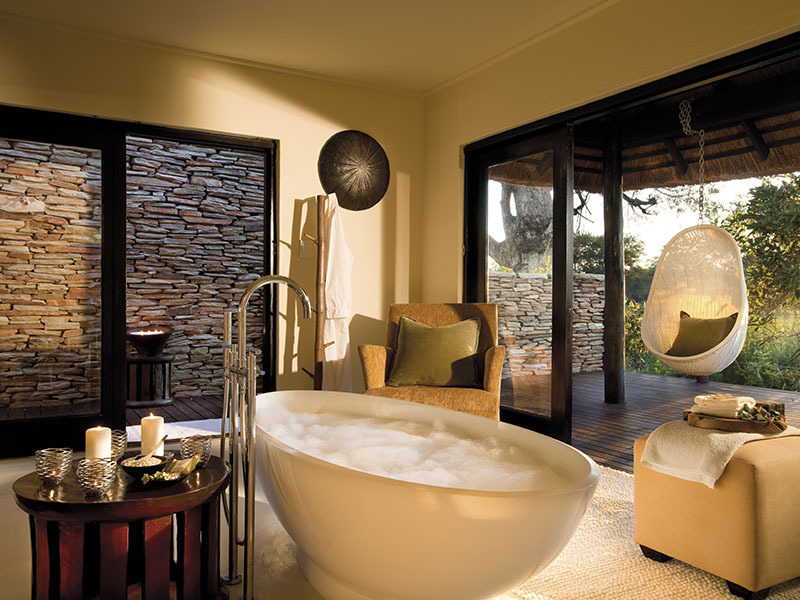 Or get yourself pampered at the Lalamuka Spa. 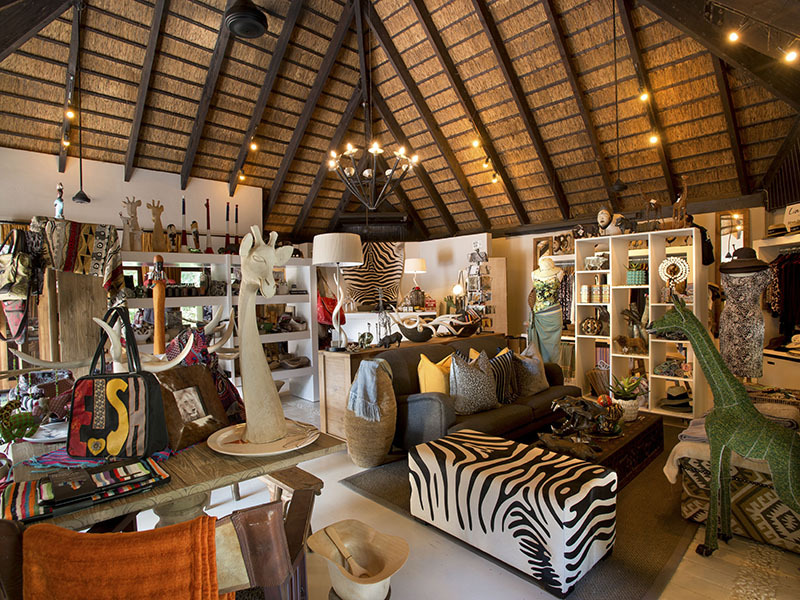 Come and see the big cats at Lion Sands River Lodge on the Sabie River banks within the fantastic Lion Sands Game Reserve. You are bound to see some magnificent wild animals from open-air 4×4 vehicles when you set off a few times a day on exciting game drives. Feel the energy in this pure wilderness region where the environment remains human free and pristine. 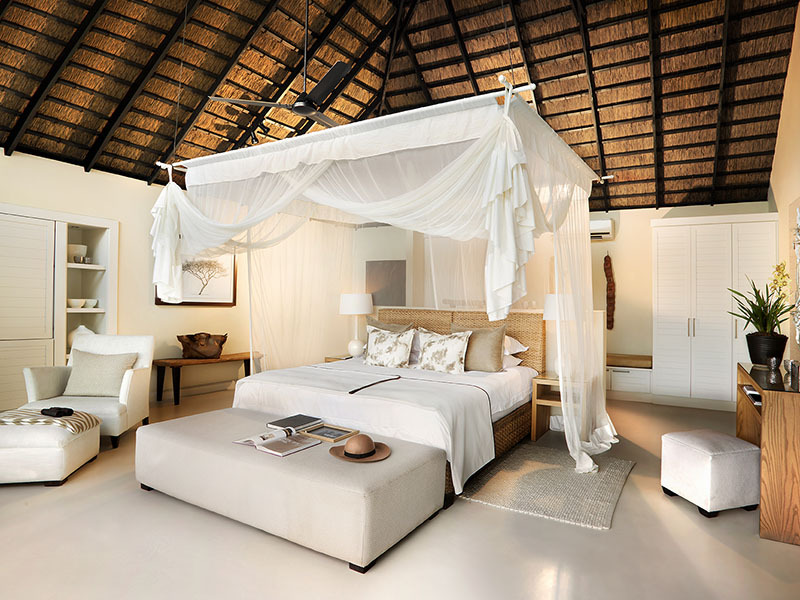 Find the picturesque lodges set within a grove of ancient indigenous trees dating back around 800 years ago. 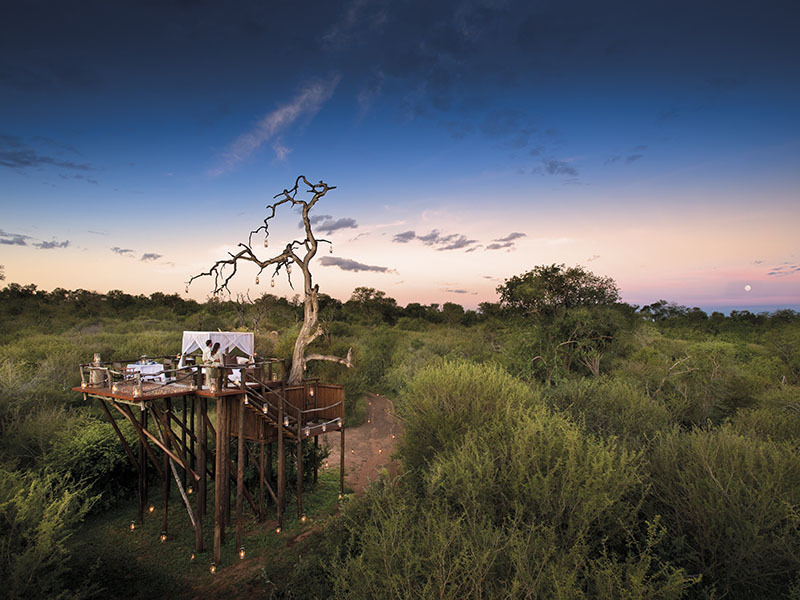 Family-owned, this safari destination near the famous Kruger National Park promises warm hospitality, generous facilities and service and your dream outdoor wildlife activities. 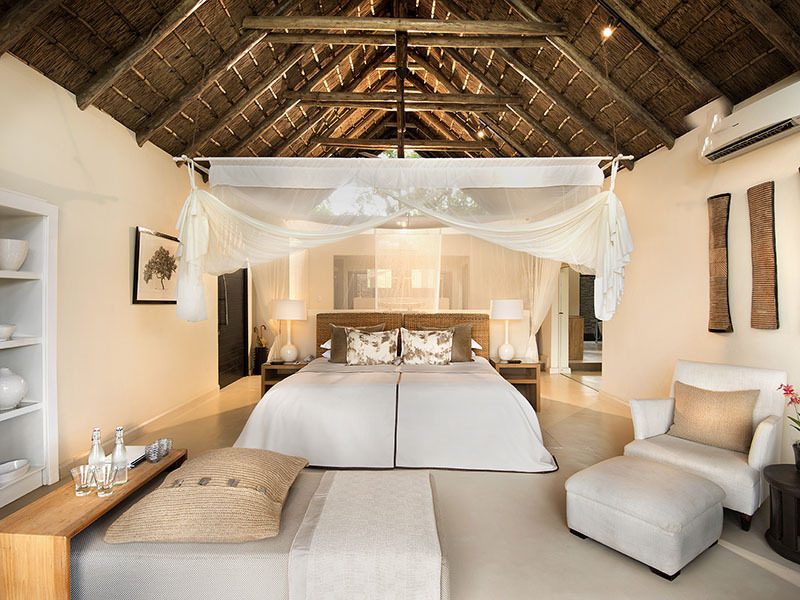 Settle into luxury thatched units spread out along the river at Lion Sands River Lodge. 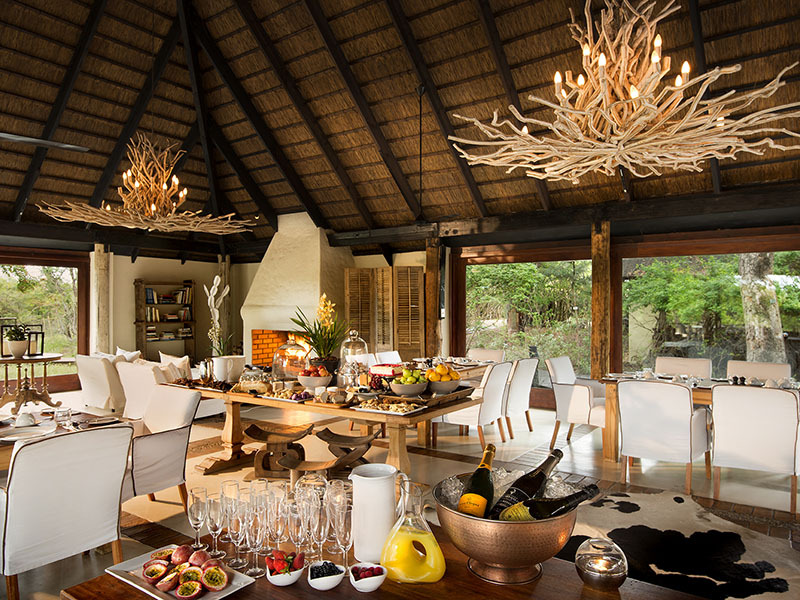 Book your special package deal to include all meals daily, teas/coffees, selected local beverages (including soft drinks, local brand beers, spirits and house wines), mini bar, wi-fi (guest areas), two game drives daily, game drive refreshments and snacks, Skukuza Airport transfers and specified safari activities. 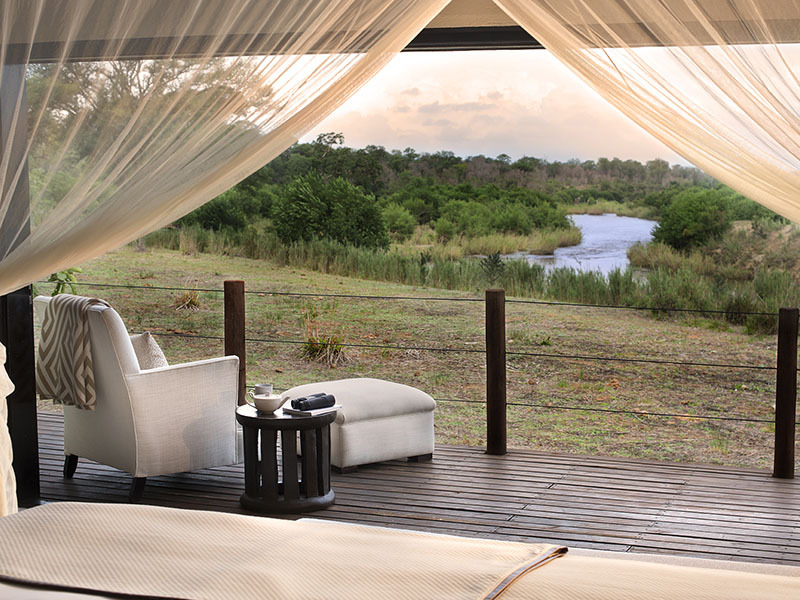 2 River Suites – extra private with mind-blowing river vistas from huge decks, outdoor showers. Book one of the daily scheduled SA Airlink flights between Cape Town, Johannesburg and Skukuza Airport. 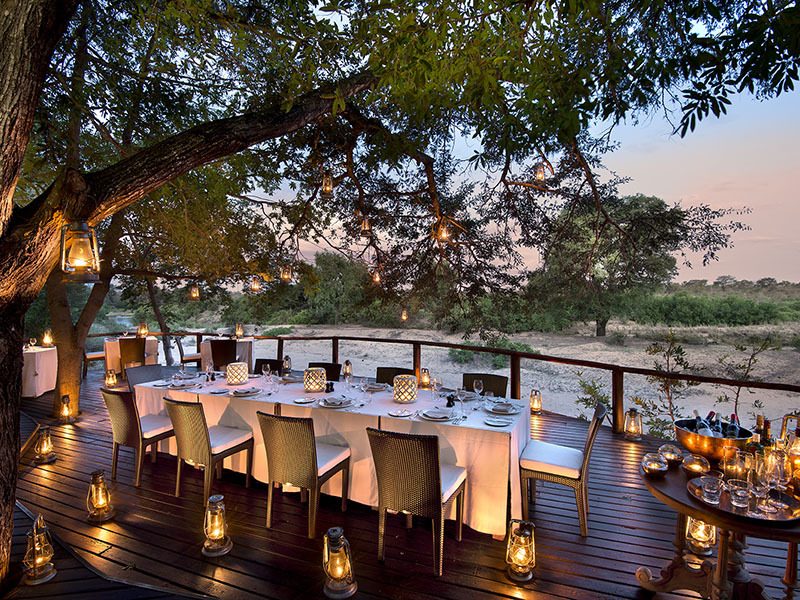 For those on an extended safari to see other game reserves, it is a good idea to book the scheduled Safari Link charter between the Sabi Sand Game Reserve, Madikwe Game Reserve, Welgevonden and Marataba Game Reserve. 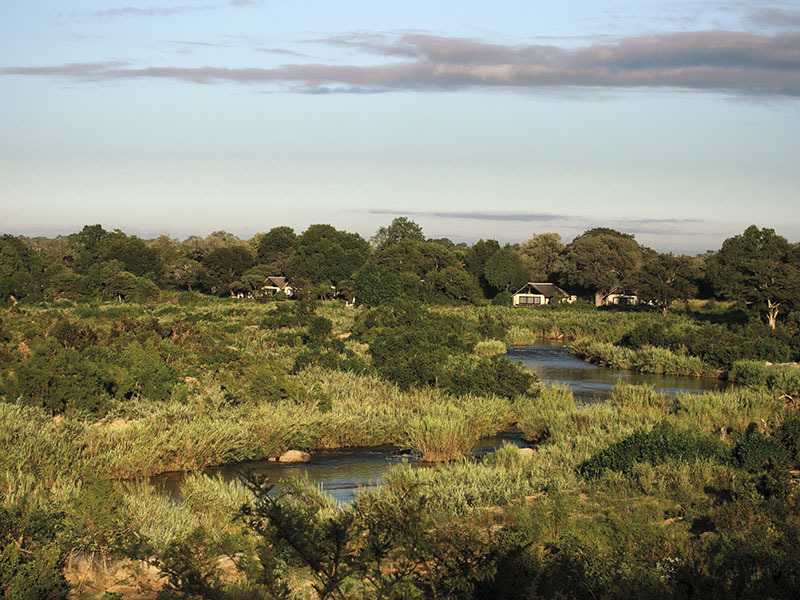 Self-drive the easy 5 hours from Johanneburg and appreciate the fantastic scenery of the Mpumlanga Panorama route.